How To Practice Financial Modeling? 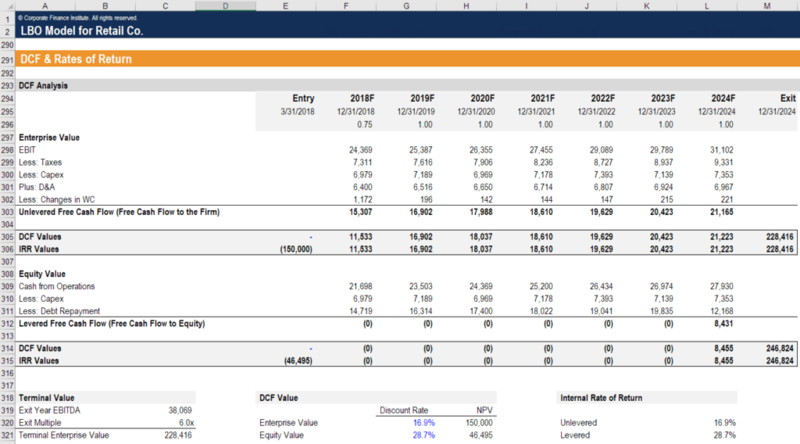 The best way how to practice financial modelingWhat is Financial ModelingFinancial modeling is performed in Excel to forecast a company's financial performance. Overview of what is financial modeling, how & why to build a model. A 3 statement model links income statement, balance sheet, and cash flow statement. More advanced types of financial models are built for valuation, plannnig, and is on the job, working in investment bankingInvestment BankingInvestment banking is the division of a bank that serves governments, corporations & institutions, providing underwriting (capital raising) and mergers and acquisitions (M&A) advisory services., corporate development, or equity researchEquity Research OverviewEquity research professionals are responsible for producing analysis, recommendations, and reports on investment opportunities that investment banks, institutions, or their clients may be interested in. 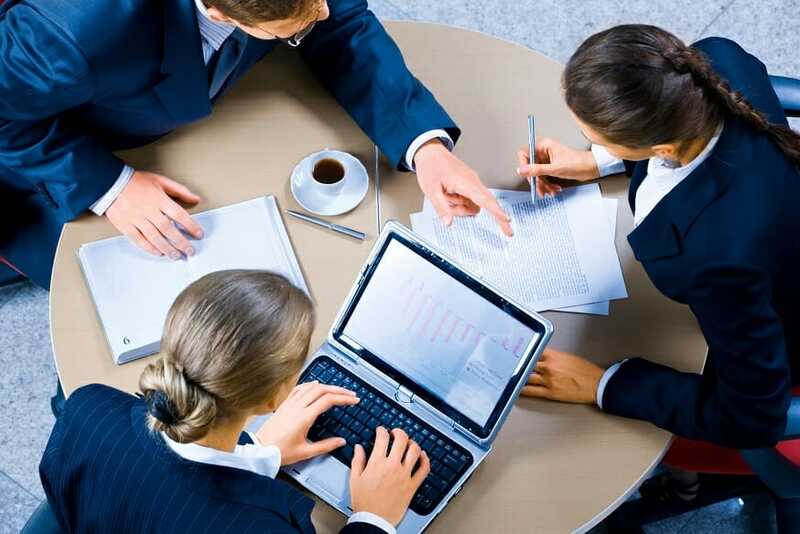 The Equity Research Division is a group of analysts and associates. This equity research overview guide. If you don’t work in one of these careers (or something similar), the next best way to practice is through online training programs like CFI’s FMVA certificationFMVA™ CertificationThe Financial Modeling & Valueation Analyst (FMVA)™ accreditation is a global standard for financial analysts that covers finance, accounting, financial modeling, valuation, budgeting, forecasting, presentations, and strategy. , where students can learn online at their own pace. In the field of corporate finance and accounting, roles that require financial modeling skills are involved in financial statement forecasting, specifically financial analysis and preparing company-specific models that will be used by decision-makers in the organization. Unlike bankers who create financial models that focus on assessing companies based on their credit risk and other measures, the accountants’ financial models are usually about project evaluation, profitability, and internal operations analysis and reporting.